In our final awards post before we name our 2014 Game of the Year, we sort out the remaining categories which include the best PlayStation Vita game, best shooter, best RPG, best adventure game and best online experience. However, we’re not stopping there. We’ve also named the most disappointing and even the most standout video game personality of the year, too! As always, each and every winner has been voted on by the staff, with the most votes getting the nod. Make sure to check out yesterday’s awards post where we named our picks for best horror game, best remaster, and more. 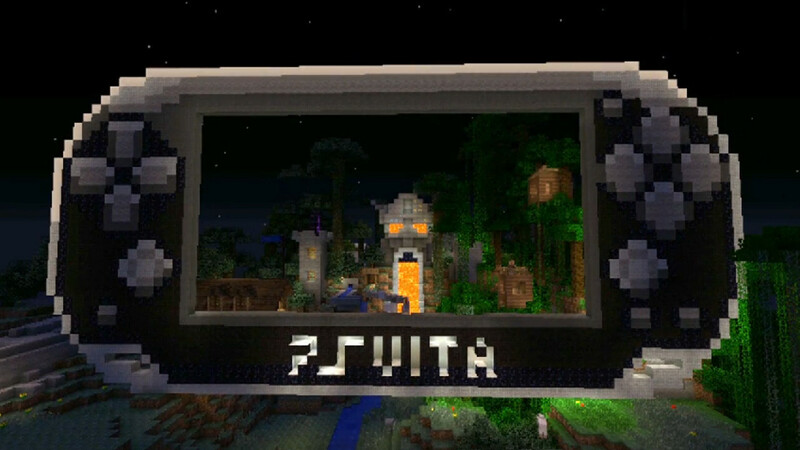 While some people love to declare the PS Vita as a “dead” console, that’s not the same sentiment shared by PSLS’ staff. Yep, a lot of us love our little portable that could and here are the games released in 2014 that stood out from the pack. Which game nabbed the best adventure crown in 2014? Read on to find out.